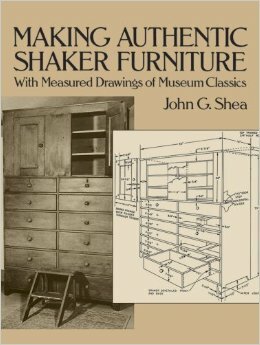 This splendid book describes and illustrates in detail how the Shakers designed built and finished their furniture and household articles. With its detailed text as well as over 250 photographs and measured drawings for over 80 classic pieces it offers woodworkers and furniture enthusiasts a practical guide to the essentials of replicating a broad range of designs long admired for their sturdy practicality and their spare elegant beauty. 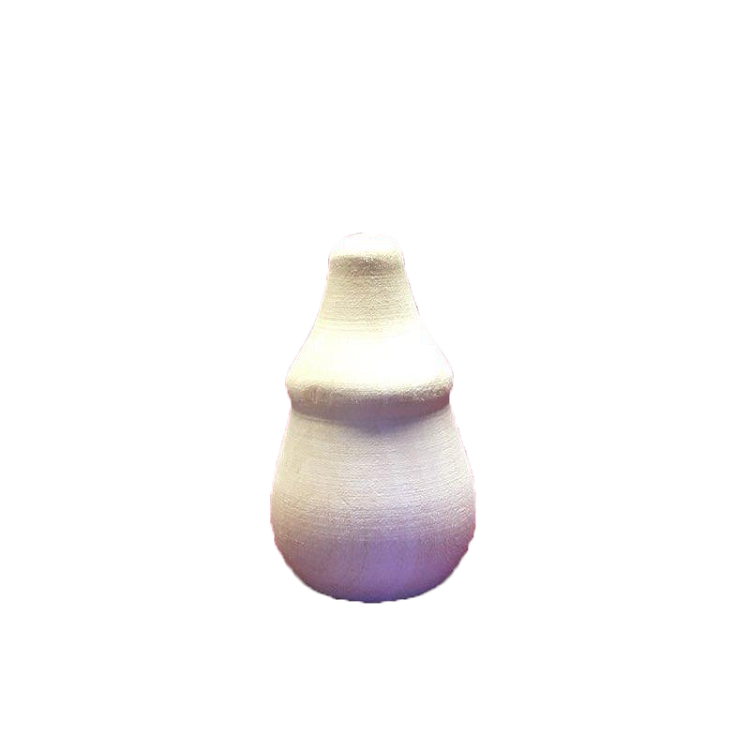 The book first chronicles and describes the Shaker movement and the Shaker way of living worshiping and working. It then explores the Shaker approach to furniture design (from chests and chairs to boxes and baskets) construction (including all joinery techniques) and finishing (including recipes for finishes). Three important sections of the book depict dozens of classic Shaker designs complete with measured drawings. The designs include Shaker "smallcraft" such as a cutting board scoop candle sconce peg-leg footstool and towel rack; more substantial "utility designs" such as a dough bin cradle dry sink butcher block and bonnet box; and furniture classics such as a Harvard trestle table maple chair lap desk sewing chest rocking chair bed settee and chest of drawers each in its own distinctive way defining the simple practical grace of Shaker design.